An extremely addicting and easy salmon recipe for every occasion. Heat the broiler and line a baking sheet with parchment. In a small bowl, mix together the mustard, garlic, shallot, thyme, rosemary, and lemon juice and season with salt and pepper. Spread mixture all over salmon fillets and broil, 7 to 8 minutes. Garnish with more thyme and lemon slices and serve. 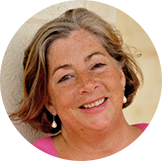 From the South of France comes this fresh and playful rosé, with lots of character. 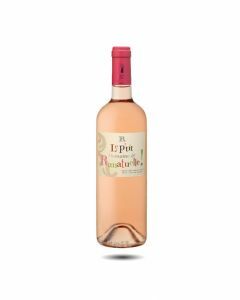 With his fashionable pale colour, its crunchy red fruit character (from a good blend of Merlot, Carignan, Grenache and Cinsault grapes), its dry, smokey palate and clean, crisp finition, this is the perfect rosé for summer entertaining. To drink now. This year, Luc Guénard did not make any Épicure red wine because of the frost. However all his Grenache grapes were put into this delicious, savoury rosé. 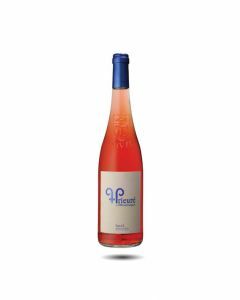 Made with the usuasl care: direct pressing, aging on the lees and bottled after a few months spent in concrete vats and one barrel, this organic rosé is a pleasure for those who love rosé wines to accompany summer meals. A 12th century abbey is where this very attractive Tavel is made - a wine with lots of personality and richness. 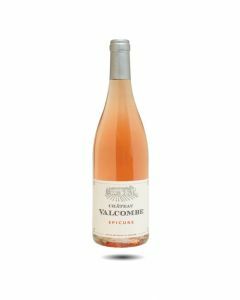 Produced from eight different grape varieties including white and red grenache, clairette and carignan, here is a very savoury rosé with a full taste of cherries, peaches and spices. 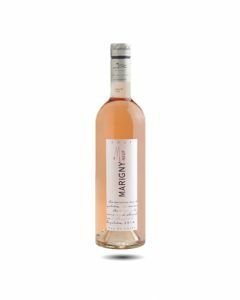 This is a rosé to enjoy at the table with Mediterranean cuisine – shellfish, exotic or spicy food and fish.